February 3rd, 2018. 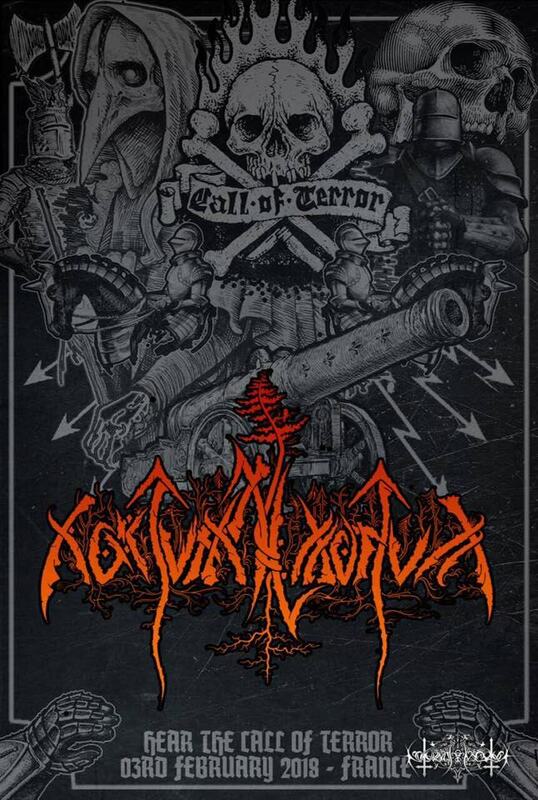 Call of Terror Fest in France. Looking forward to see you there!